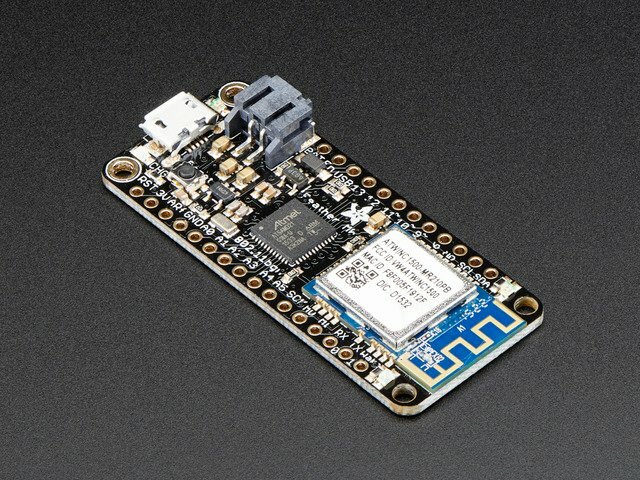 If you've been using AVR's for a bit, particularly the Arduino UNO's ATmega328, you have likely bumped into the limits of having a single SPI, Wire (i2c) and UART (Serial) port. You can update to the Arduino MEGA, that'll give you some more UARTs, but you're still stuck with a single SPI and I2C port. 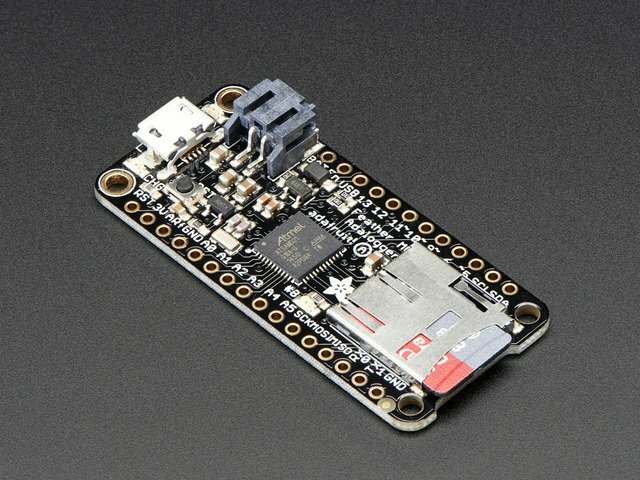 When we first checked out the ATSAMD21 chip (the processor used in the Arduino Zero and Adafruit Feather M0), we were very happy to see that the chip has 6 "SERCOM"s, a.k.a SERial COMmunication modules. Each one of these modules can be used for I2C, SPI or Serial. That means you can have 3 UART's & 3 SPI's, or maybe 2 SPI's and 4 I2C's. 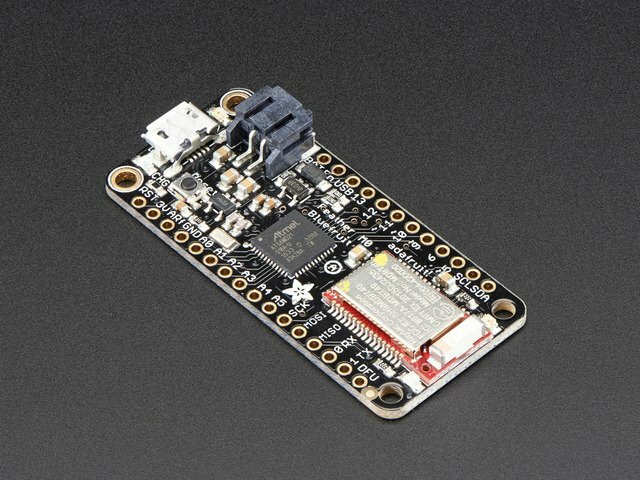 Basically, you have a ton of options for adding more hardware support for the most common 3 chip-to-chip protocols. ...but that still leaves you with 3 full SERCOM's to do whatever you like! This guide was first published on Jan 24, 2016. It was last updated on Jan 24, 2016. This page (Overview) was last updated on Apr 21, 2019. 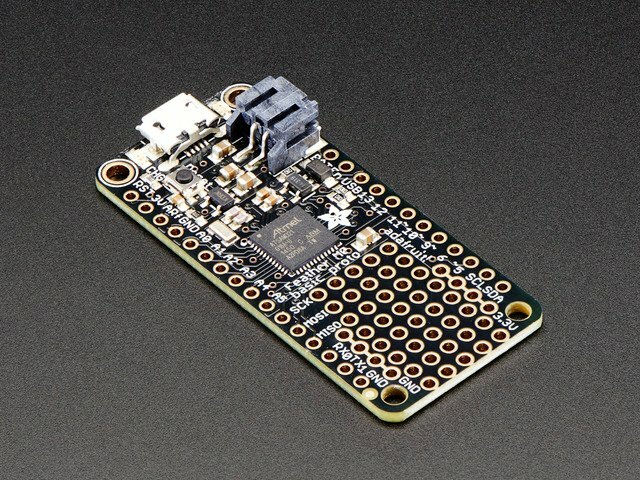 Learn how to use the MPR121 capacitive touch sensing breakout with CircuitPython! Control room lighting & sound with the beat of your heart.